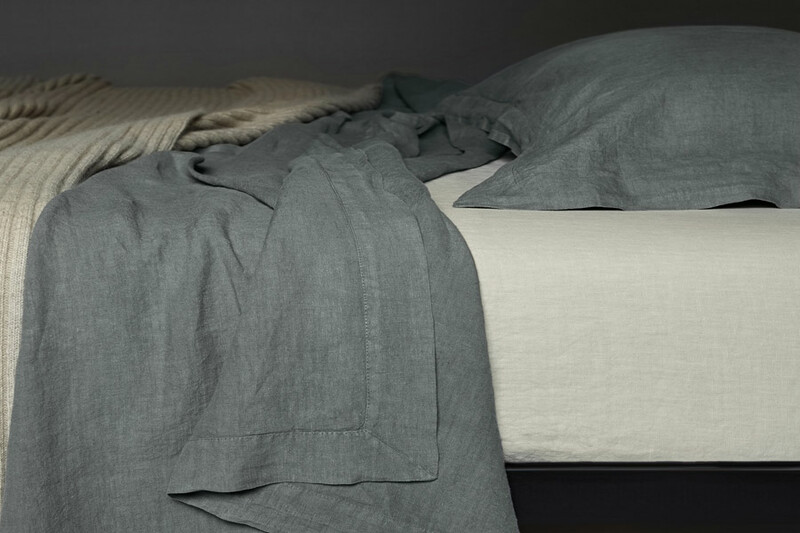 We along with Bemboka are giving you the chance to WIN a set of their luxury linen sheets, valued at $847. Bemboka's exclusive yarns are of outstanding quality and are used in the world's leading hotels and resorts. Woven in Portugal using the finest Belgium Pure Linen yarn, Bemboka’s stone-washed sheets, duvets and quilts are luxurious and durable. They wash and tumble dry while maintaining extra softness. Included in the prize is a flat and fitted sheet along with two pillowcases. The size and colour is for you to choose. Enter by completing the competition entry form on our giveaway page. Open to all new and existing subscribers.